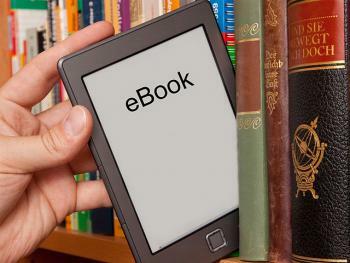 If you prefer to do your reading on your own device, then ebooks are for you! Our ebooks can be read online through Destiny Quest, or can be downloaded for offline reading. Download the Destiny Quest App and the Destiny Discover App to download ebooks to your device. To set up your Destiny Apps, you will need to enter the school's name along with your Destiny Username and Password. **Some ebooks require a different username and password. Contact Mrs. Stanley for your username and password through the form or at school. Electronic Library - Download Free eBooks from a variety of authors. The Houston Public Library - You can receive a library card from The Houston Public Library, which will give you access to more ebooks, audiobooks, and digital resources.